Masss the upcoming horror – thriller have certified with clean U- Certificate. The film is directed by Venkat Prabhu Starring Surya, Nayanthara, Praneetha, Prengi Amaran, Parthiban, SamudhraKani in lead role. The movie will be a horror thriller and it will be a crispy and pacy screenlay. The film’s running time will be only 2 hours and 22 minutes. So, the film will be more engaging for sure! The films Tamil and Telugu Audio were released some days ago, and are getting good responses. 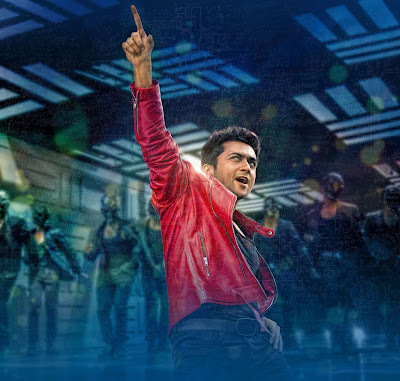 Music Director Thaman had also composed a song for Masss, but it was not in the Audio CD. The Song was titled “Sema Masss” and which is different and Masss.